First and foremost, Gerald Mitchell is a musical techno magician as a keyboarder and producer. He is one of the key figures of the legendary Detroit collective Underground Resistance. 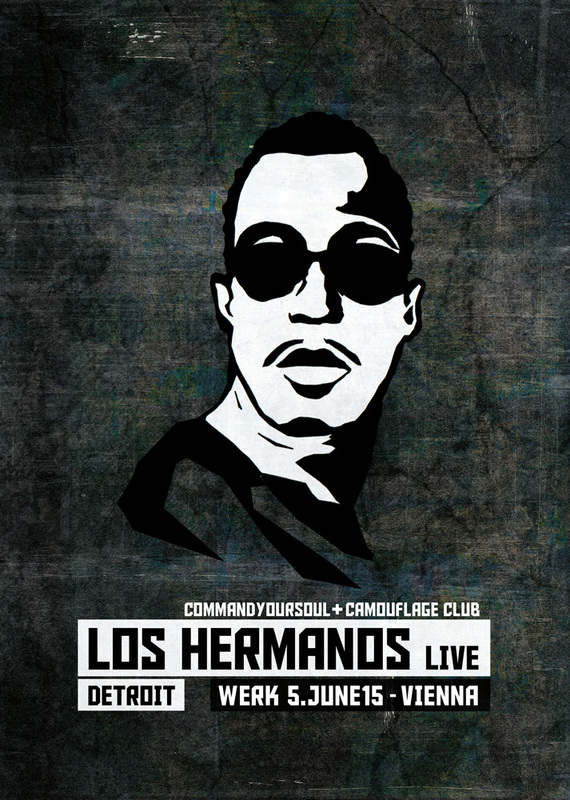 The club anthem „Knights of the Jaguar“ marked the beginning of Los Hermanos, a brainchild of Gerald Mitchell and DJ Rolando. 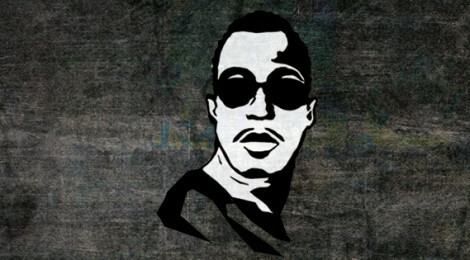 Detroit Techno with a Latin flavour became their signature sound. Over the years, the project saw the involvement of many talented producers, e.g. Santiago Salazar or Esteban Adame. Now, Gerald Mitchell is on a never-ending world tour, presenting his music live with trusted fellow musicians. First time in Vienna – don’t miss it.